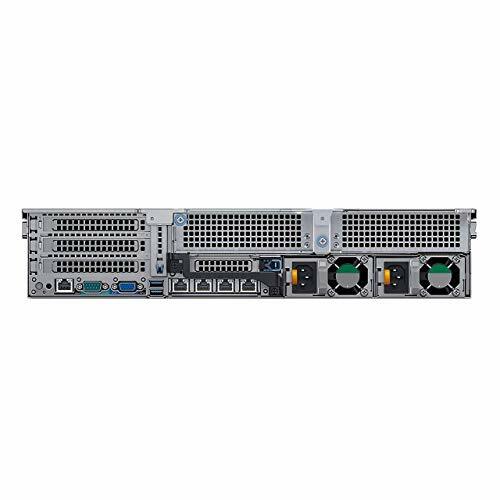 Maximize your application performance with the PowerEdge R740 server, which brings you the perfect balance of accelerator cards, storage and compute resources in a 2U, 2-socket platform. 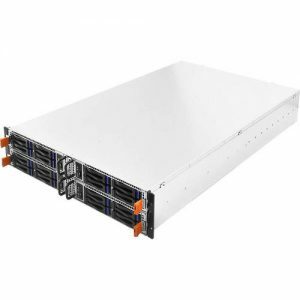 With up to three 300W accelerator cards or six 150W cards, the R740 has the versatility to adapt to virtually any application and provides the optimum platform for VDI deployments. 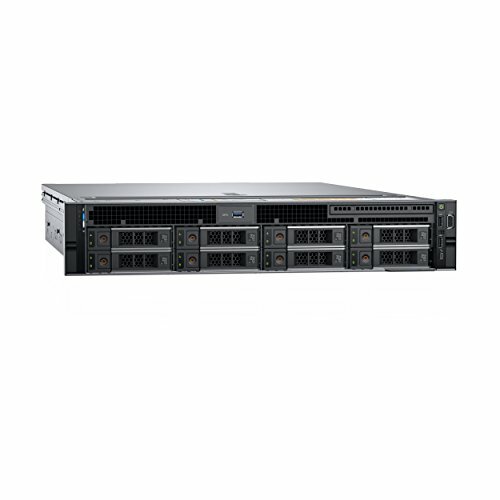 The R740 offers up to 16 x 2.5” or 8 x 3.5” drives and iDRAC9, so you can scale to meet demands and simplify the entire IT lifecycle. 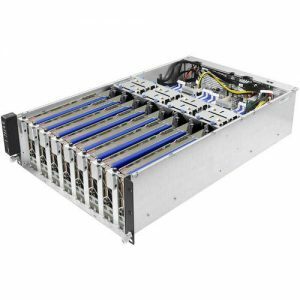 Single Processor – 3 x8 Full Height PCIe Slots & 1 x8 Low Profile PCIe Slot (available). 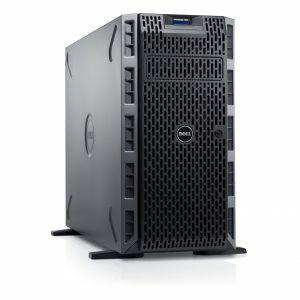 The price shown is only the base configuration of the server. 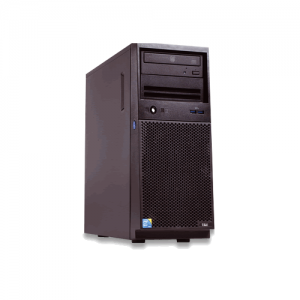 For more add-ons to your base configuration, kindly refer to the add-on price list.